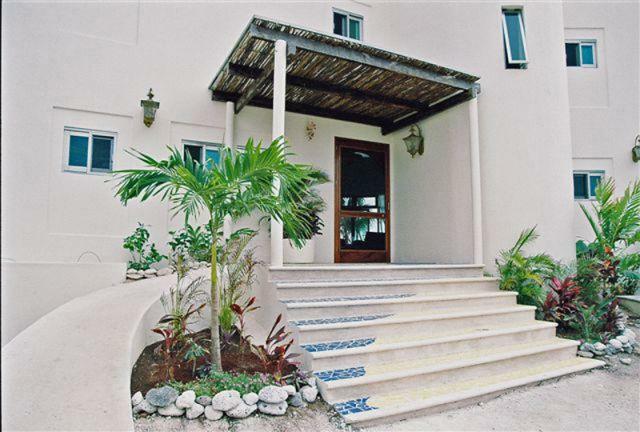 This beautiful and luxurious home is located in Tankah Bay, just minutes from Tulum. It offers comfort and tranquility with ocean views. 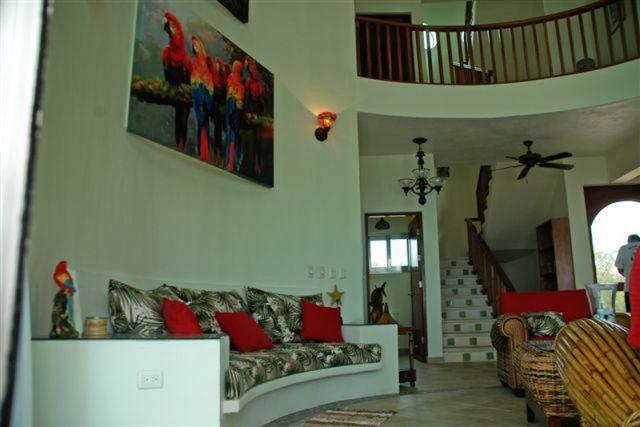 Casa Caribean Soul has a living room, dining room equipped kitchen with microwave, refrigerator, stove and dishwasher. You have an outside parking space with pergola. 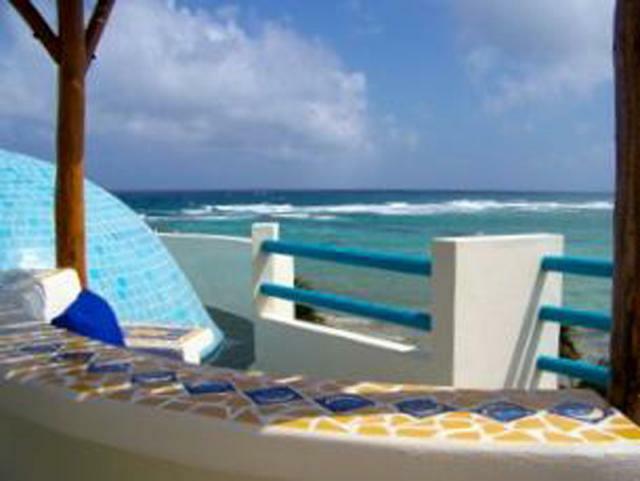 On the second floor are the three spacious rooms with ocean views, air conditioning each with a private bathroom, sliding windows from floor to ceiling, and balconies to enjoy the Caribbean breeze. 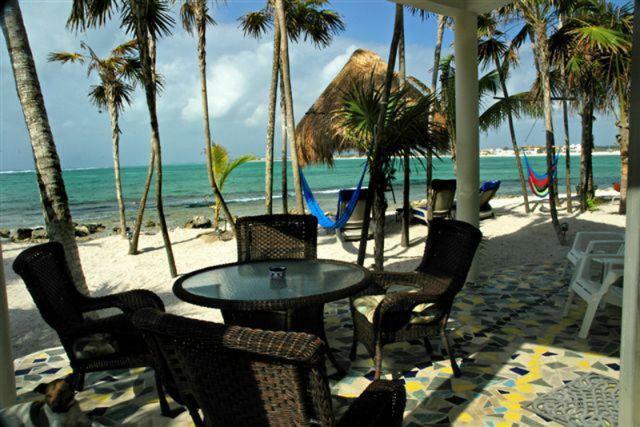 You are just a few minutes from the beaches of Tulum and about a half an hour from the city of Playa del Carmen. 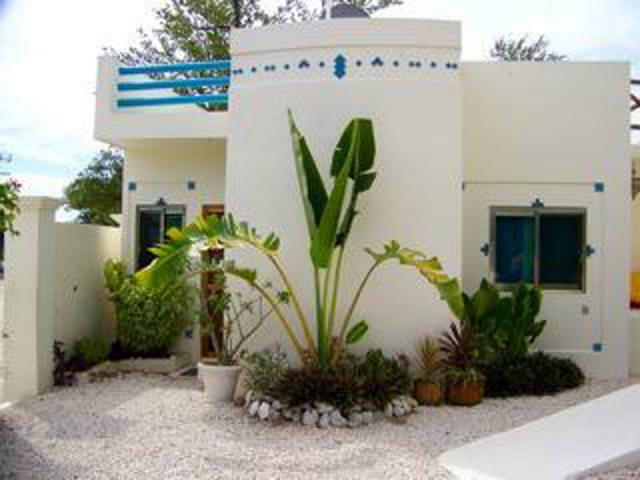 This is an excellent place to call your home where you can find rest and relaxation on many of the nearby beaches. Beautiful One – Bedroom Condo , Amazing Price!